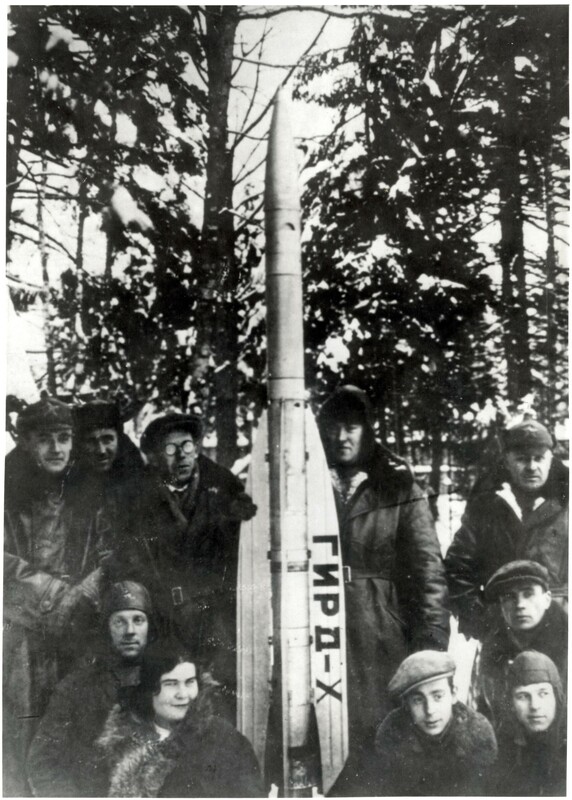 One member of the group was Sergey Korolov, who went on to become the chief designer, and mastermind behind all the early Soviet space firsts. 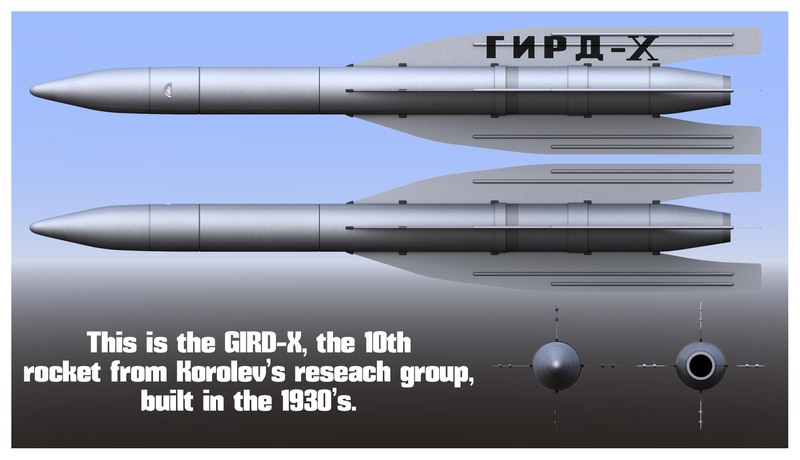 This rocket is the GIRD-X, the tenth project the group carried out. There’s only really one good photo, and Russian museum items have so many obvious errors, they are useless for reference. 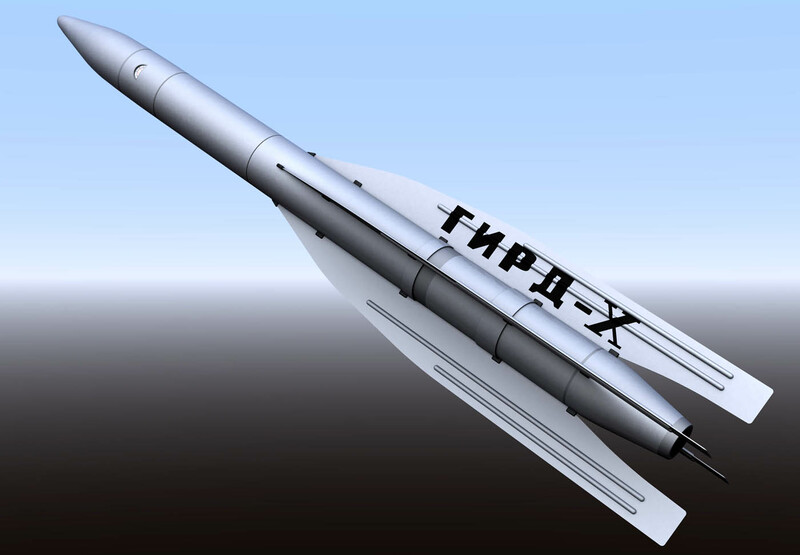 So the finer details in this model are somewhat speculative. (Though I think there are clearly some ridges and wider sections not shown in other plans or models I have found). I also made a short video, showing the rocket rolling in front of the camera.